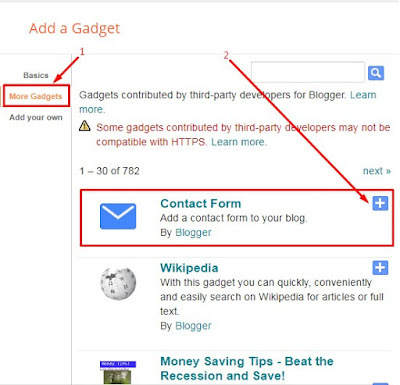 Today we will learn How To Add Contact Form Widget In Blogger And Blogspot Blogs. 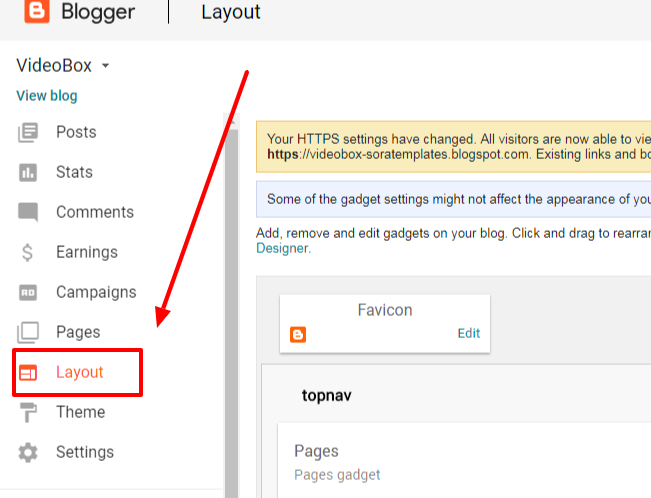 Blogger doesn't supports plugins like wordpress so it becomes very hectic job to find a better looking and better working contact widget for your blog. When we say better working it means with fast loading and easy to install. There are a lot of third party widgets available but most of them are premium or very limited to access, But if you use blogger's default one, it becomes easy to manage messages you will receive through this widget as it will forward the message to your same email id which you are using to access the blog. Why Contact Form is important ? 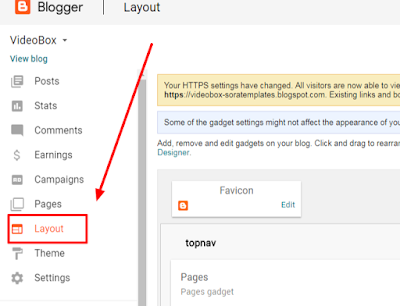 Basically it will give your visitors and readers a medium to contact you easily, if you are publishing a howTo blog like us, then its mandatory to add a contact form, so that if someone is facing any difficulties, then he/she can reach you easily. 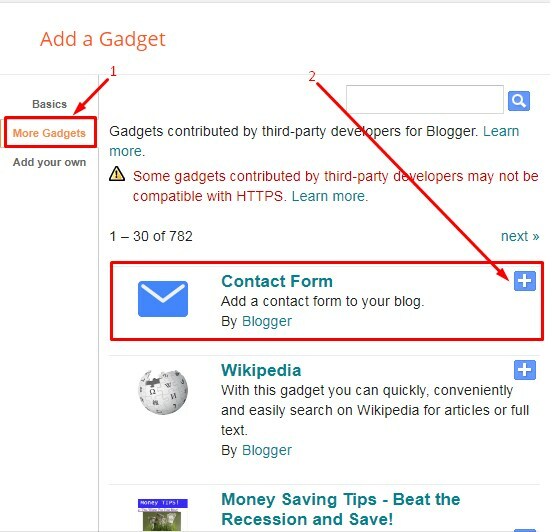 Follow the steps given below to add a contact us gadget on your blog. Step 1: Visit blogger.com and log in to your account. If you are running multiple blogs, you need to choose the desired blog from the list. 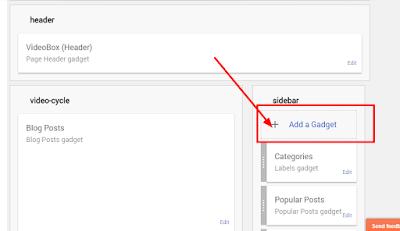 Step 2: Click on Layout from the left sidebar to get an option to add gadgets. 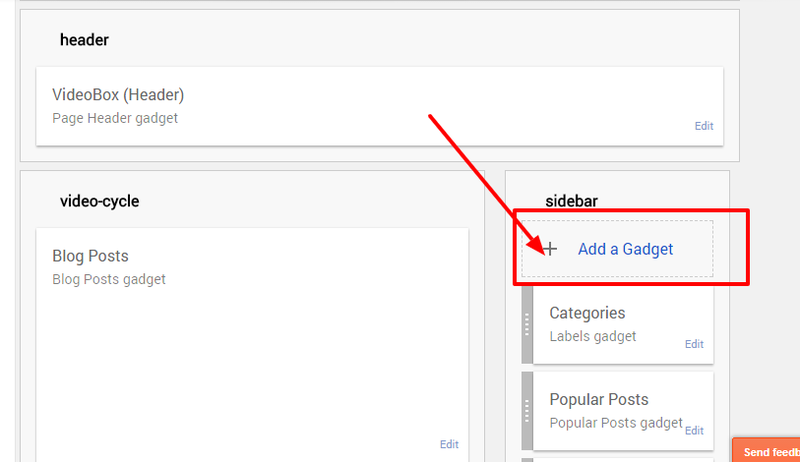 Step 3: You can see an Add a Gadget link on the main panel on the right side. Clicking on it will bring you to a list of gadgets. Step 4: Then, choose More gadgets from the left side. Now, you will see Contact Form. Just add the same. Congrats !! You have made it. now you have learned that How To Add Contact Form Widget In Blogger And Blogspot Blogs Visit your blog and check the awesome widget live in action, This is the Part -I of the Tutorial, in next part we will teach you, how can you customize the contact widget to give it you desied look, hope you liked this tutorial, if you enjoyed then please share it with your friends, we are working hard to develop more such awesome widgets please stay tuned with Us. Vaarwel !! (Goodbye in Dutch!! hahaha). Hi, how can I add this gadget to a tab as it appears in the demo of the templates. Excuse me, I do not speak English and I'm using the translator. You can drag this widget to you desired place by pressing the left click of your mouse and release it where you want to drop the widget. How can I add this in my contact page?